Tourists flock to Europe during the summer months, and it can get pretty crowded. You can avoid the long lines and huge crowd by booking one of the vacation rentals in Europe during the winter months. Get the details on the best spots to vacation in Europe in winter and then make your plans today. U.S. News and World Report ranks Rome number 1 on the lists “Best Day Trips from Florence” and “Best Places to Visit in Italy.” It also has a number 1 ranking on the list of “Best Affordable Winter Vacations,” making it a real steal during the winter months. Rome is perfect for history buffs. You can see the Roman Forum and the Pantheon and also visit the Vatican Museums. Plus, Rome is home to some of the best eateries in Italy. You can enjoy an authentic Italian meal here, complete with meats, cheeses, pasta, and wine. You can also do some shopping in Rome. The designer storefronts will beckon you when you walk by, and you’ll end up leaving with some amazing clothing and accessories. If you want to get the most out of your trip, consider booking a tour. Your guide will take you to all the best historic sites, including the Vatican. Plus, he or she will take you to an authentic Italian restaurant. Some of the best vacation rentals in Europe are in Paris, and that’s a good thing. The City of Lights is gorgeous year-round, and you can save a lot of money by going in the winter. It’s still relatively busy in winter, but it’s not nearly as crowded as it is in the spring or summer. That makes it much easier to take in sites like the Louvre Museum, Eiffel Tower, and Notre Dame Cathedral. 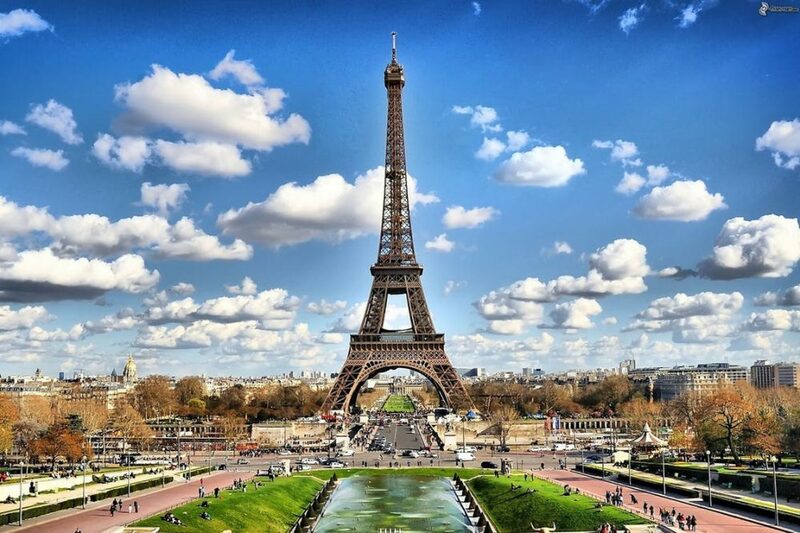 Don’t make the mistake of packing your trip so full of sightseeing that you miss the Paris experience, though. Spend some time strolling along the sidewalks while eating street crepes. It’s a must-do when you’re in Paris. Venice is like most other European destinations. It is insanely busy during the summer months, but the tourists practically abandon it in winter. It does get cold in the winter with temperatures sitting in the ‘30s and ‘40s, but put on some layers and enjoy having the city to yourself. There is a lot less boat traffic during the winter, so you can hop on a gondola and truly enjoy the experience without all the crowds. It’s also the perfect time to see such sights as St. Mark’s Basilica and the Teatro La Fenice. If you want to visit one of these places in winter, book one of the vacation rentals in Europe. Your vacation rental will keep you close to the action, whether you want to see the Vatican, enjoy a street crepe, or glide along a canal in a gondola. Plus, you’ll have ample space to relax when you get back at the end of the day the day.